Dublin duo formed in 1989 comprising Ken Sweeney (ex Instant Party) and Niall Austin. Often said to be named in honour of suave Blades' bassist Brian Foley. They released a single on their own label and then relocated to London where a second single was recorded. 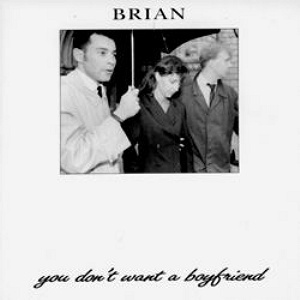 Response to both singles was good and the band was signed to London Irish label Setanta Records. Niall Austin decided to leave around this time and Brian became essentially a solo vehicle for Ken Sweeney. 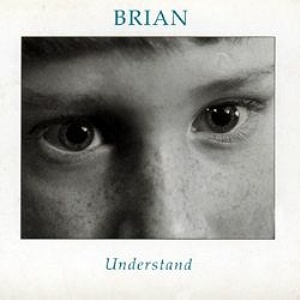 Keith Cullen liked the demos for the debut LP so much Setanta released them unadorned as "Understand" in 1992. 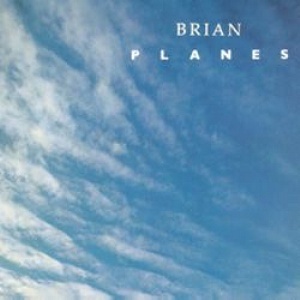 A follow up EP "Planes" came out the same year but there was then a lengthy silence, during which Ken Sweeney returned to Ireland, in 1995. The second album "Bring Trouble" finally emerged in 1999, recorded by a four man lineup of Ken Sweeney (guitars), Marcus Holdaway (keyboards), Mitsuo Tate (bass) and Vinnie Lammi (drums). 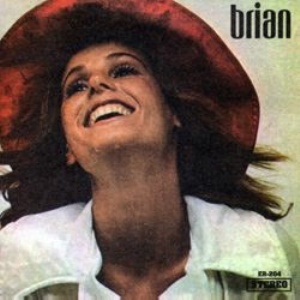 Response to this more upbeat version of Brian was less immediate and Brian haven't recorded since. Ken Sweeney now works as a journalist for the Irish Independent. Recorded in June 1989. Arrangements by Niall Austin. Ken Sweeney's brother George/Dave Sweeney plays lead guitar and Brian Foley plabs bass on both sides. The labels say (c) 1987 - anyone know why this is? 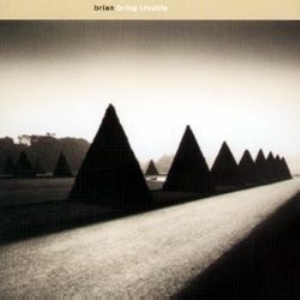 The A-side resurfaced on Understand but the remarkable B-side remains exclusive to the single. 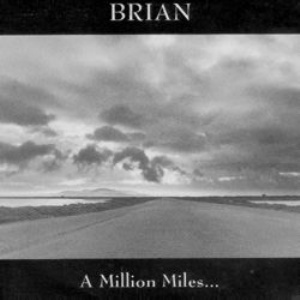 Disambiguation: Note that Brian Brain (AKA Martin Atkins of PiL) released a single titled "Another Million Miles" on Secret Records in 1980. This is just a coincidence, though I am willing to consider any theories anyone wishes to postulate. Recorded in London in December 1991 except "A Million Miles" from the debut single recorded in Dublin in June 1989. The credits thank Andy Aldridge, Niall Austin, (brother) David Sweeney (Vipers, etc) and Brian Foley (Blades, etc). Lineup: Ken Sweeney (guitars), Marcus Holdaway (keyboards), Mitsuo Tate (bass) and Vinnie Lammi (drums). Recorded at September Sound. Produced by Cenzo Townshend and Ken Sweeney except "Cabaret Band", a demo made by Ken Sweeney and Ian Catt. Lineup: Ken Sweeney (guitars), Marcus Holdaway (keyboards), Mitsuo Tate (bass) and Vinnie Lammi (drums). Additional musicians: Geradette Bailey, Donal Coghlan, Richard Norris & Simon Rodgers. Bass guitar on "Light Years" by Simon Raymonde; strings by The High Llamas, arranged by Marcus Holdaway. Recorded at September Sound. Produced by Cenzo Townsend and Ken Sweeney, assisted by Jody Roberts. Recycles two tracks (same versions?) 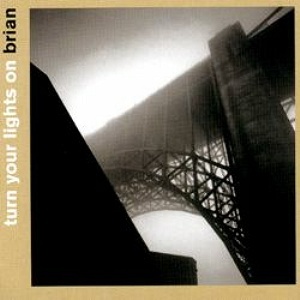 from the "Turn On Your Lights" single. Lineup: Ken Sweeney (guitars), Marcus Holdaway (keyboards), Mitsuo Tate (bass) and Vinnie Lammi (drums). Recorded at September Sound. Produced by Cenzo Townsend and Ken Sweeney except "Cabaret Band", a demo made by Ken Sweeney and Ian Catt.